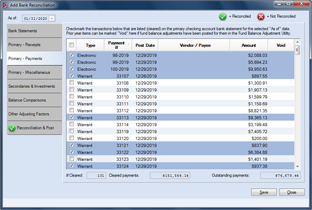 The Uniform Accounting Network (UAN) is a user-friendly financial software package created by the Auditor of State’s office to support the accounting, payroll and financial management activities of local governments in Ohio. UAN, along with computer equipment and technical support provided by the Auditor of State's office, makes it easier for public officials to apply the required accounting standards to their financial record keeping. Currently, more than 1,800 Ohio townships, villages, public libraries and special districts are using UAN in their daily operations. The Accounting Module processes all accounting transactions such as warrants, receipts, purchase orders, blanket certificates and bank reconciliations. Users are able to compile financial reports and perform other activities. 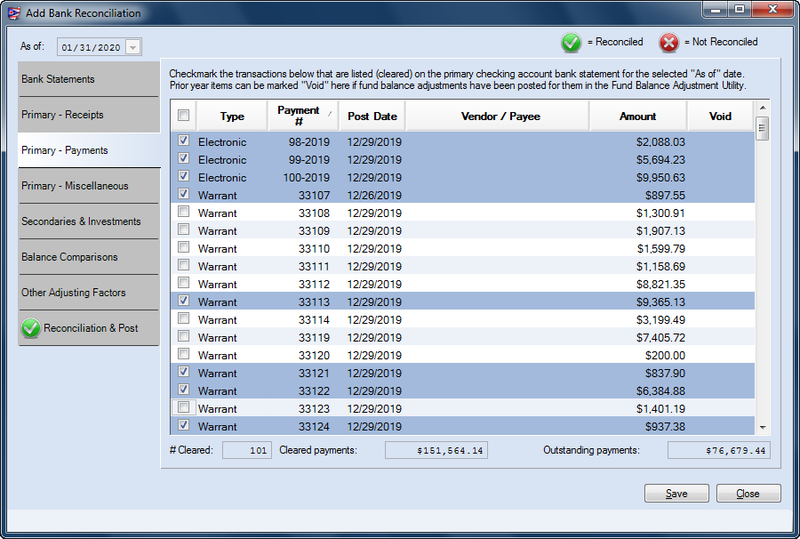 The Payroll Module provides users with the ability to process payroll checks, track employee earnings and withholdings and submit Electronic Fund Transfers (EFTs). Many reports are available for both internal and external reporting purposes. 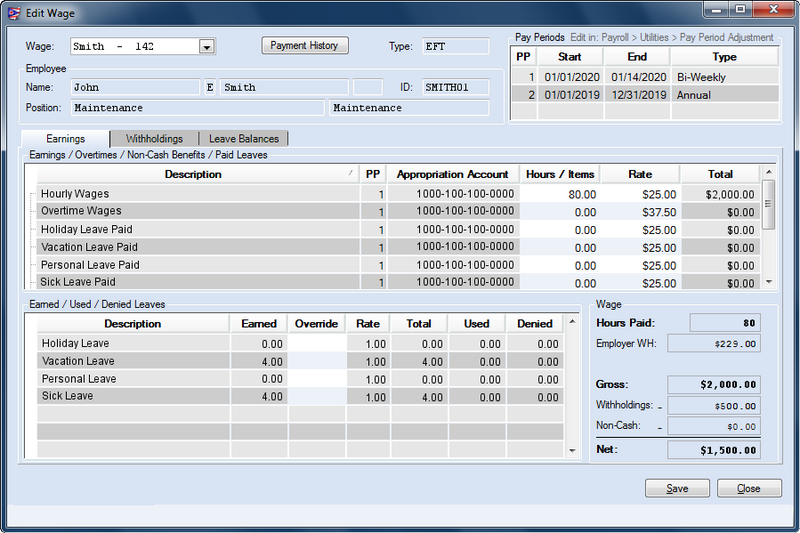 The Budget Module prepares reports that will show financial data in several different formats. Internally, this software can be used as a financial planning tool. The budget and trend software can also be used to prepare and create an annual budget containing all data required by your county auditor. The Inventory Module provides the ability to track the purchase of various assets. The description of the item, date purchased, original cost, and the location of the asset are items that the software tracks. 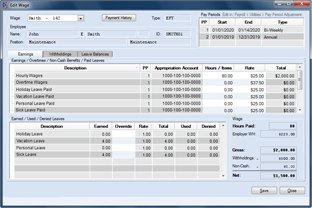 The software can also produce several different inventory reports. The Cemetery Module allows entities to establish cemeteries, track the sale of plots and record burial information for each plot. The system has the capability of generating and printing cemetery deeds as well as a variety of cemetery reports. 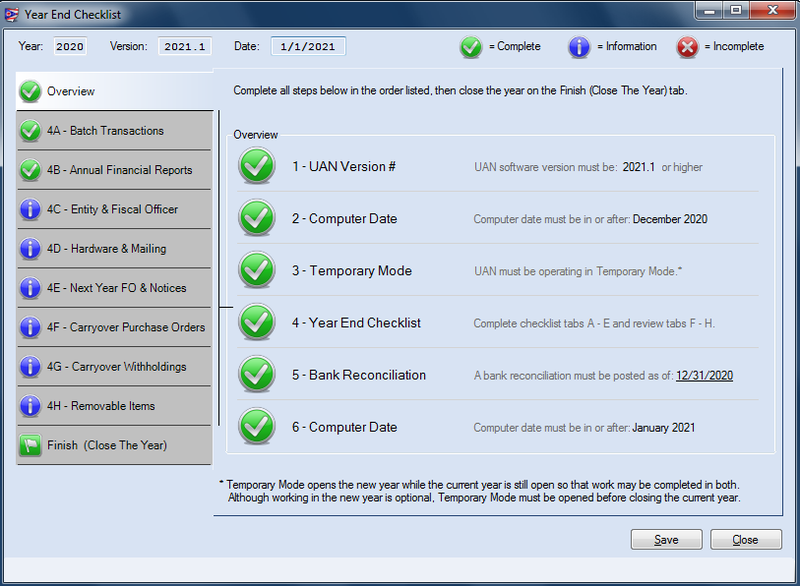 To help roll into the next year, a Year End Checklist is provided as part of the Accounting & Payroll modules. Process employee wages quickly and efficiently. Streamline your monthly bank reconciliations. 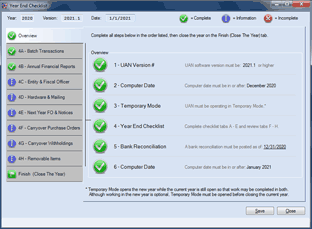 To begin your participation, your local government will need to complete and return a UAN User Agreement. UAN schedules the acceptance of new clients to ensure we are able to provide ample support. Instruction is offered at our training center in Columbus. In addition, on-site assistance will be provided to help with the conversion to the UAN application. Check our Frequently Asked Questions to find the information you need, or call us at (800) 833-8261. The UAN Program Participation Fees are composed of two components: a monthly User Fee based on the total resources of the entity as shown in the table below and a Hardware Surcharge of $50 per month for each entity.